The hilarious story about a smelly bug whose unique talent saves the day. 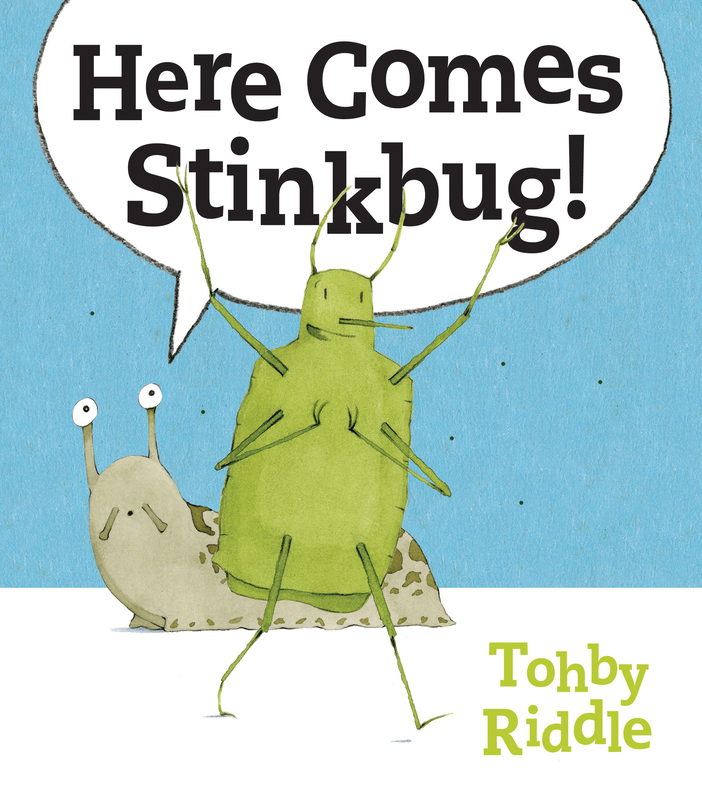 A funny bug story, from the much loved, multi-award-winning Tohby Riddle. Tohby Riddle is an award-winning writer, illustrator, cartoonist, designer and sometime editor based in Sydney, Australia. He has written and illustrated numerous well-loved picture books; written a novel (published as a young adult book); was the cartoonist for Good Weekend (the Saturday magazine of the Sydney Morning Herald and The Age) for nearly ten years; and is a former editor of the The School Magazine, a literary magazine for children published by the NSW Department of Education.